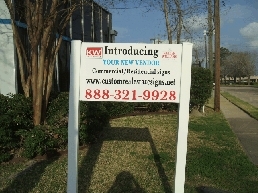 Used: for various size and material signs. 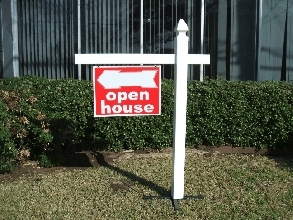 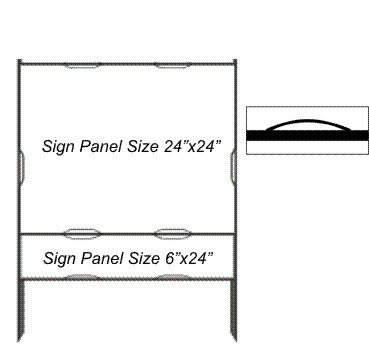 Can hold heavy material signs such as Aluminum, PVC, thicker coroplast etc. 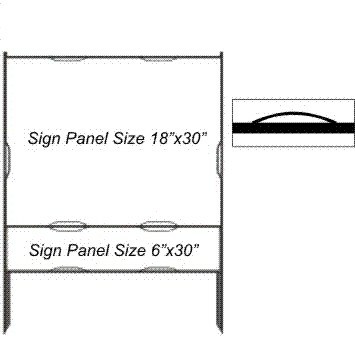 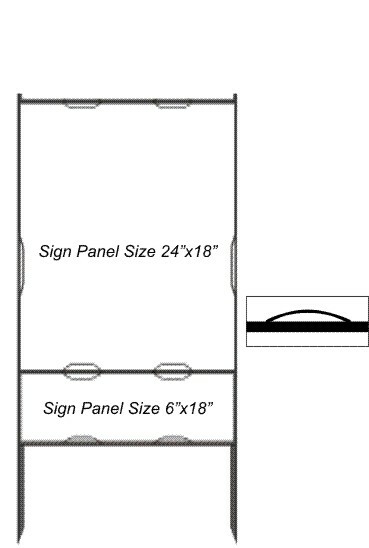 * Adjustable 20" and 30" sign arm holders.